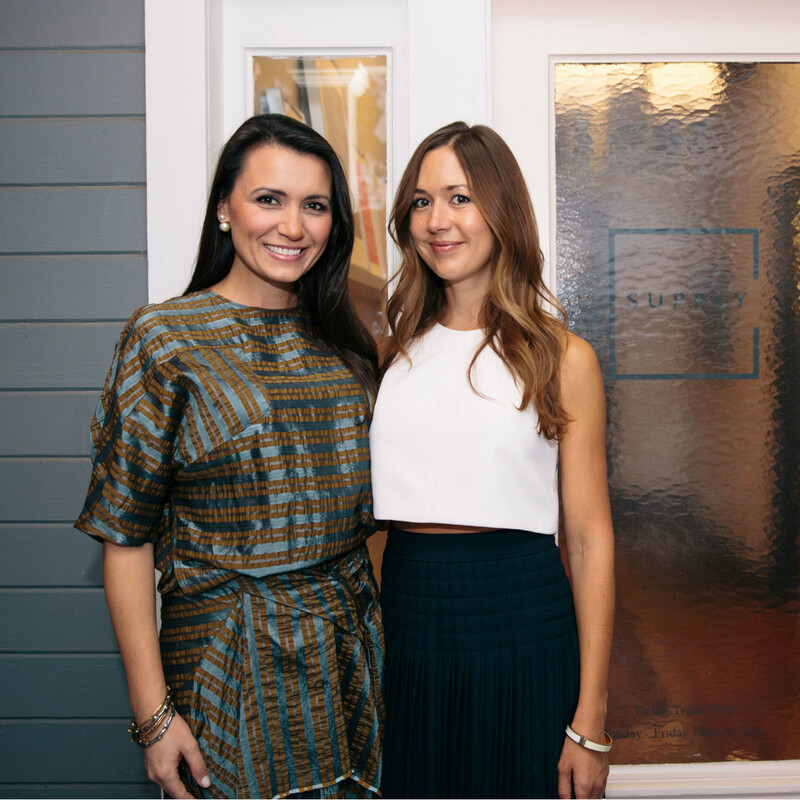 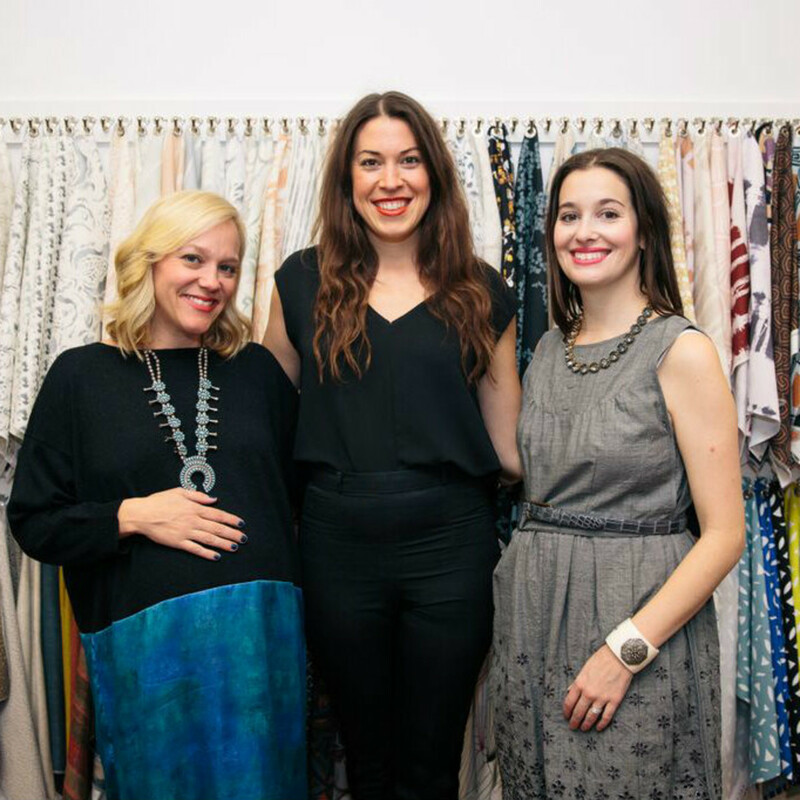 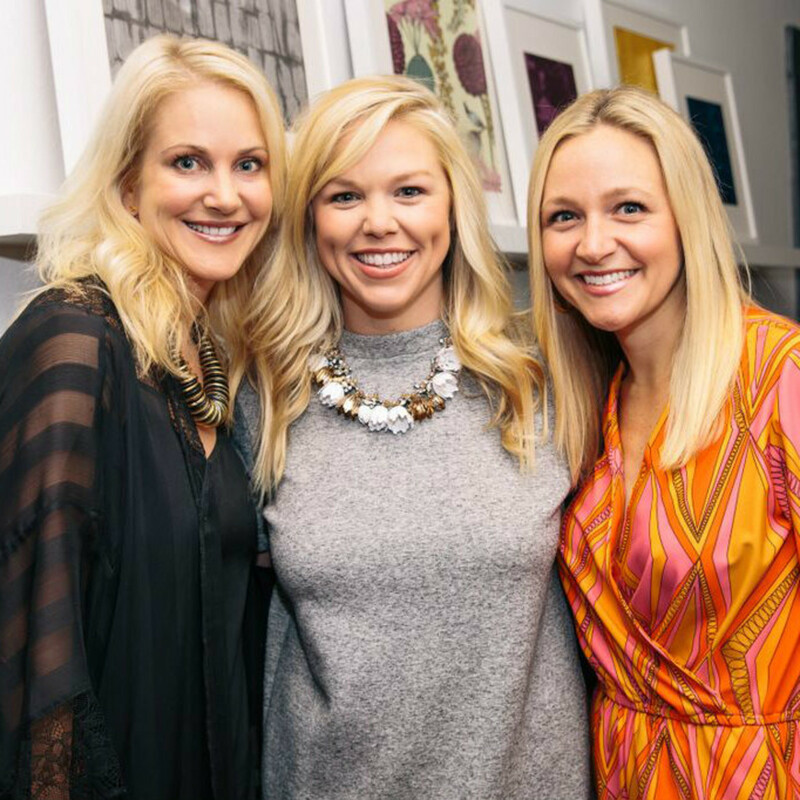 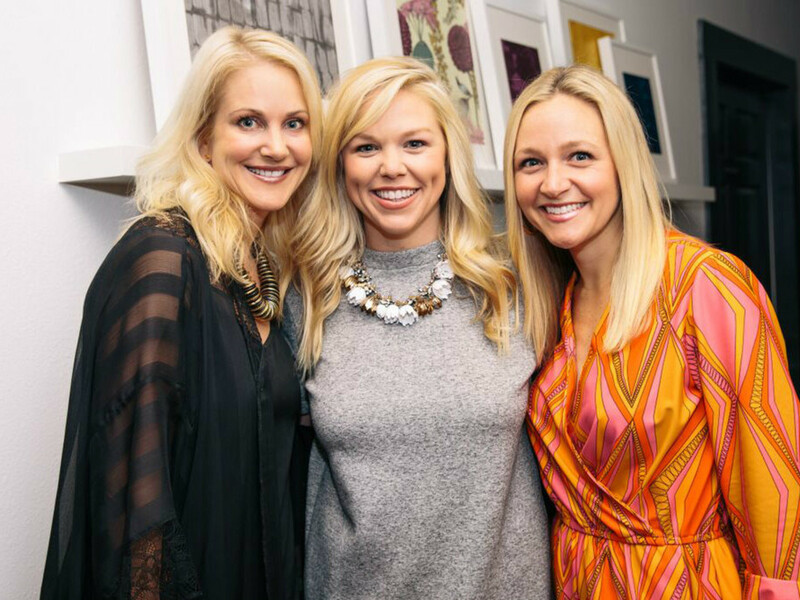 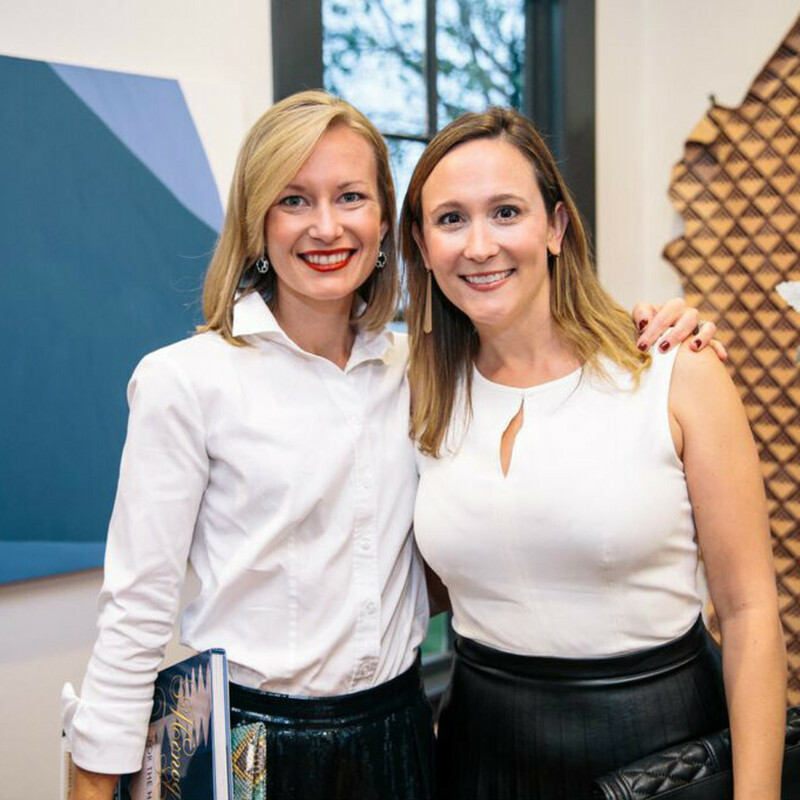 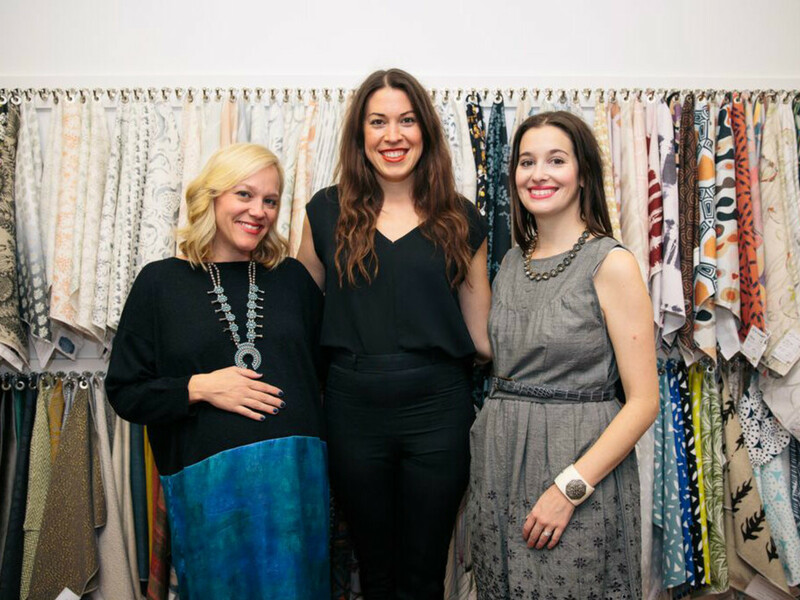 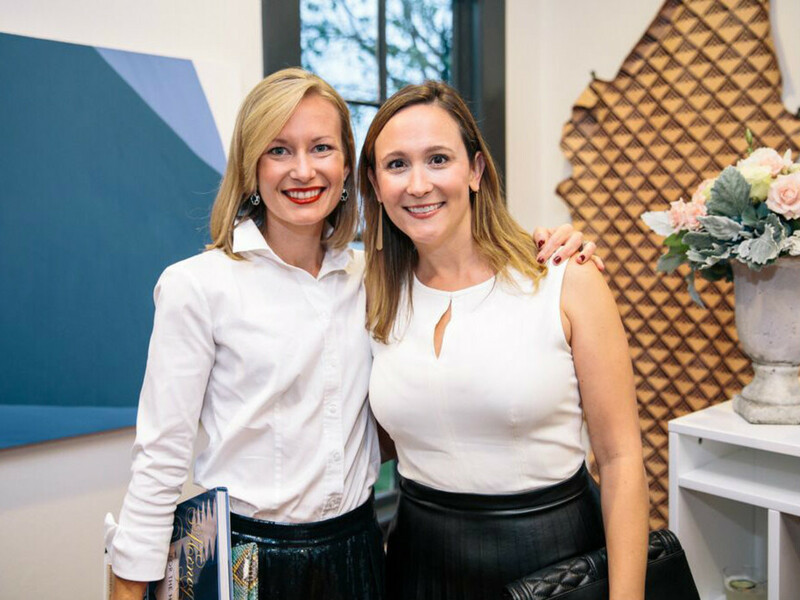 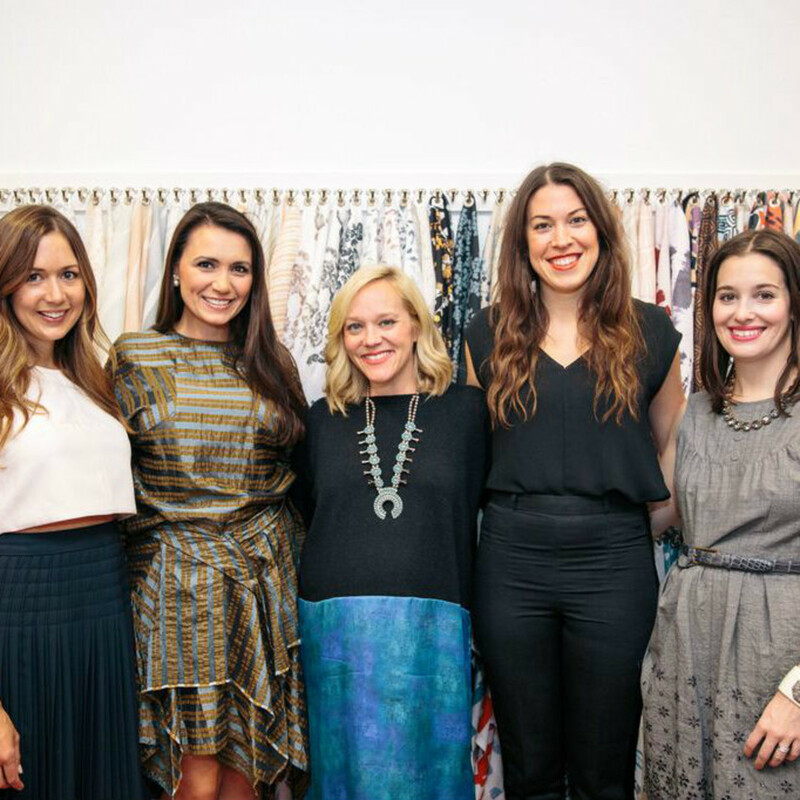 The lowdown: Leading Austin ladies gathered at Supply's charming bungalow last week to celebrate the release of Texas lifestyle expert Kimberly Schlegel Whitman’s latest book. 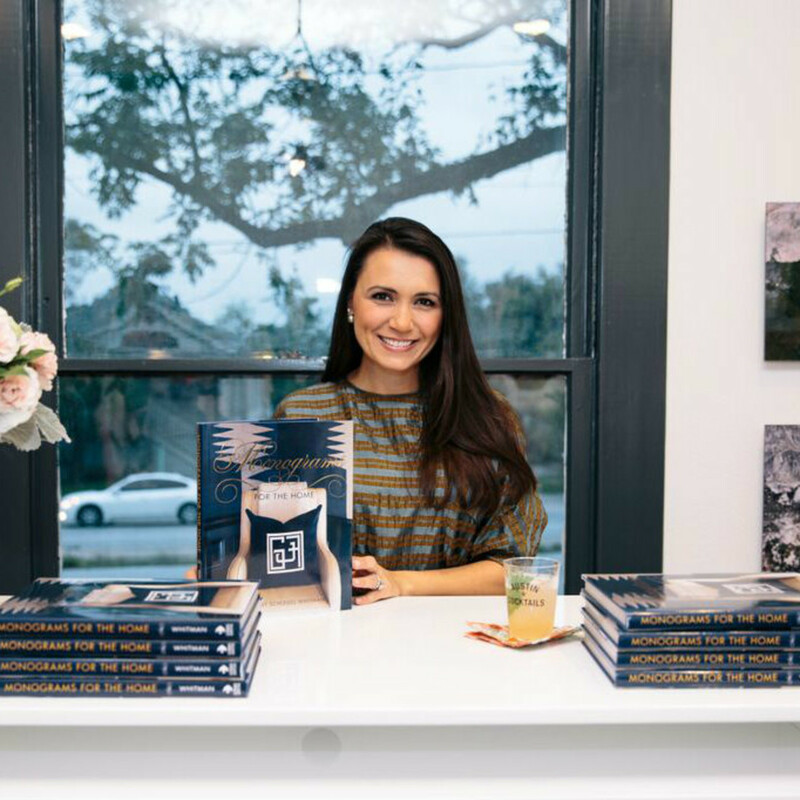 Monograms for the Home, released this fall, explores the history of monograms and provides unique ideas for incorporating timeless monograms into your own home. 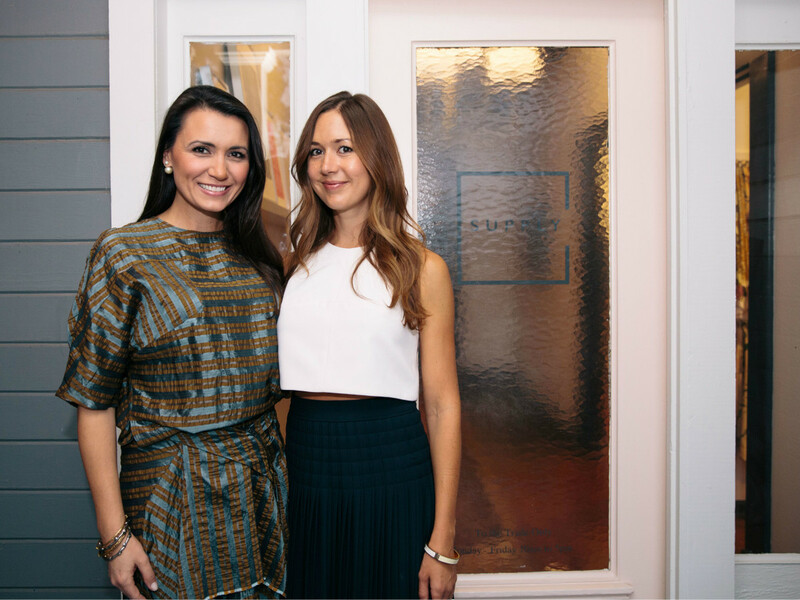 Attendees mingled and mixed throughout Supply's stylish new showroom and sipped signature offerings from Austin Cocktails. 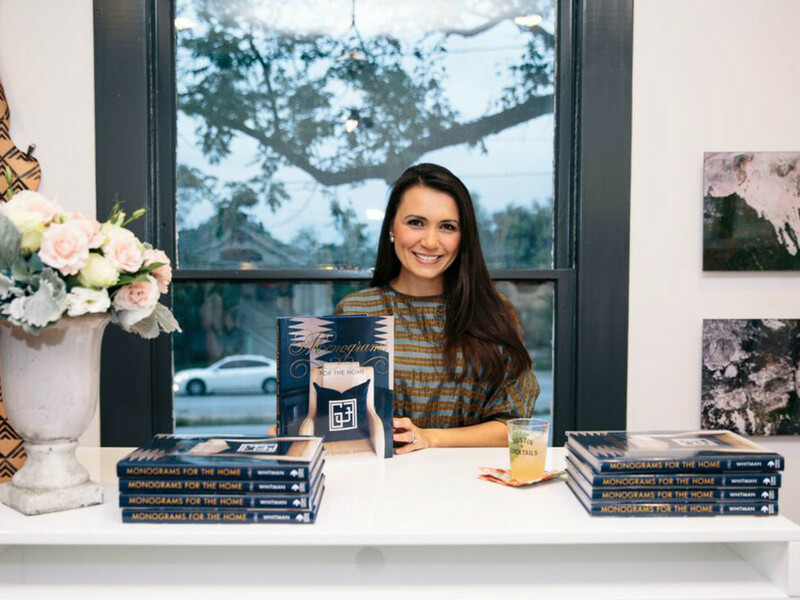 At the end of the evening, guests of the intimate party took home signed copies of the celebrated new book. 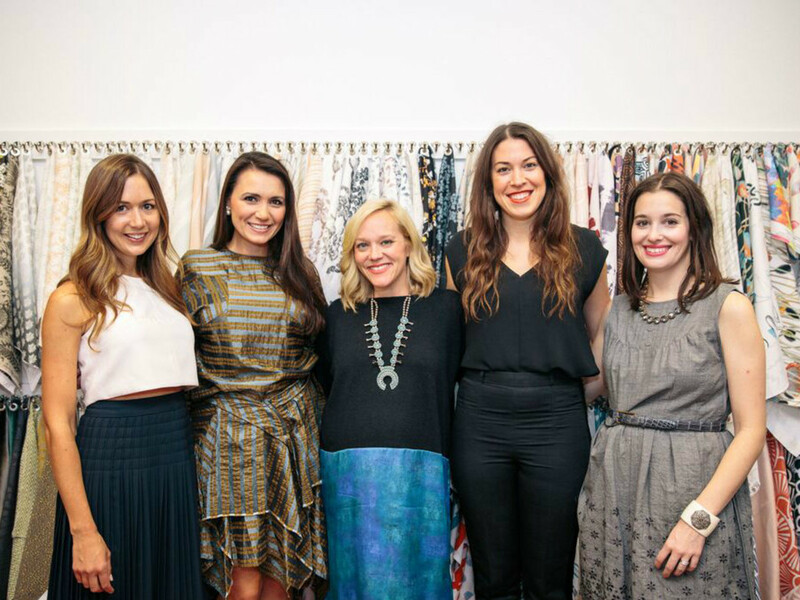 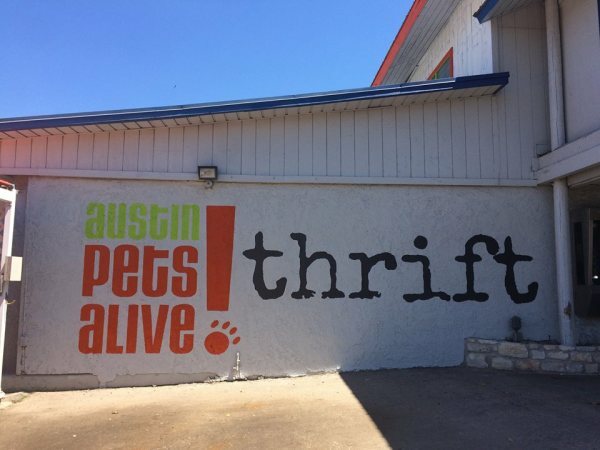 Who: Camille Styles, Whitney Wolfe, Kristin Gish, Kim West, Callie Jenschke, Katie Kime, Jamie Chandlee, Kelly Gasnik, Claire Zinnecker, Stefanie Moore, Lindsey Majors, Jordan Flant, Lauren Petrowski, and Meredith Ellis. 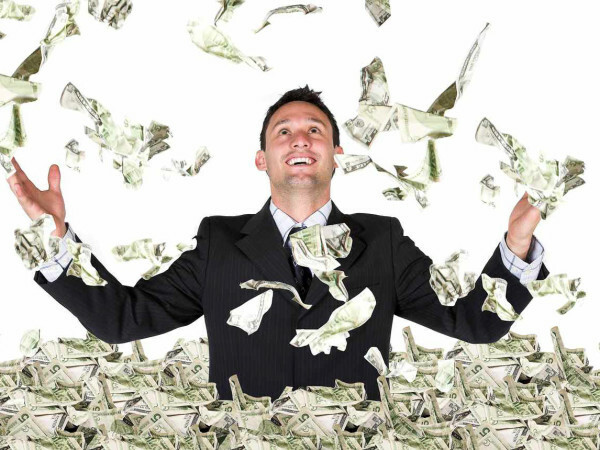 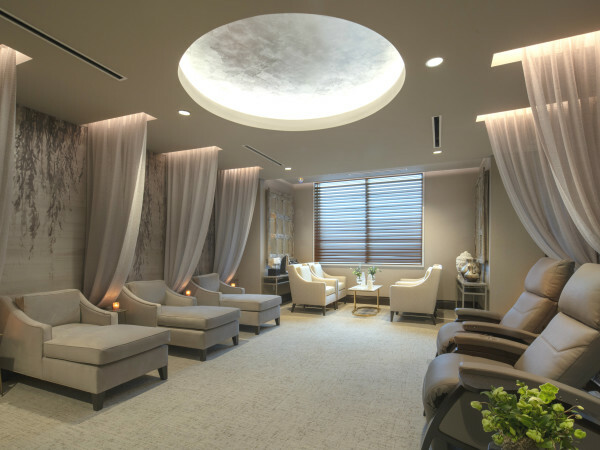 Opulent Texas spa books Forbes ranking as one of best in U.S.